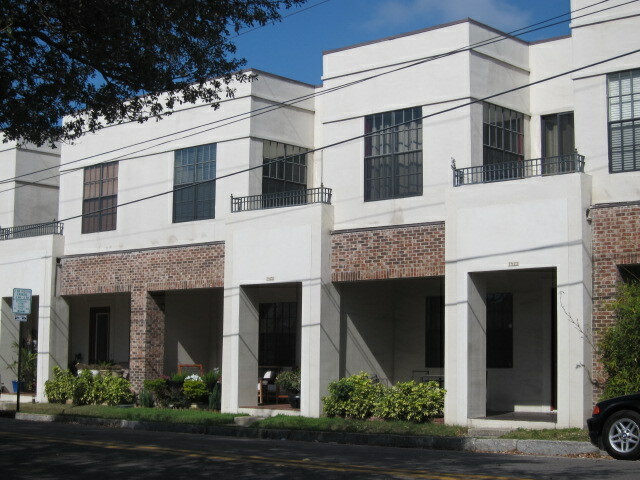 Las Ybor City Homes were built in 2006 and are conveniently located in the heart of the historic Ybor City. The Ybor City Trolley stop is just 3 short blocks away, making the Channelside District and Downtown areas even more convenient. This property has plenty of parking, guarded security, and each place has a balcony with beautiful scenic views. With an atmosphere filled with culture and energy, this is the place to be for anyone to enjoy. Discover independent Ybor City restaurants on every street, set in eclectic architecture and style. Take a tour of the historic district to learn about Tampa's History. 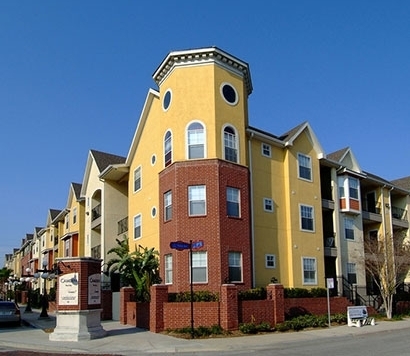 Ybor City is one of the most sought-after urban communities in Tampa Bay. With buildings dating to the 1800s, the unique architecture creates an ambiance unlike any other. Ybor City suits any lifestyle. Work and play - just steps away from home! 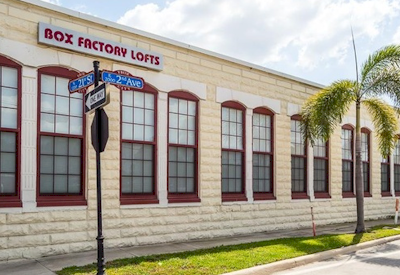 Las Ybor City Homes is a rare find in an area with so much to offer. From dining and dancing, to concerts and culture, there's always something new to see or do in Ybor City. 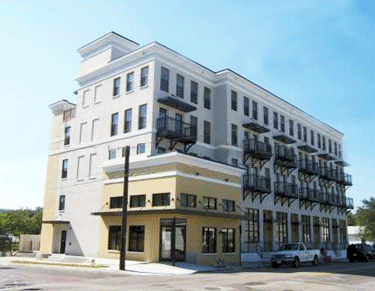 Come see why so many call Ybor City home. 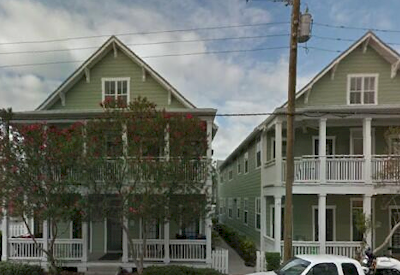 Currently there are no listings in Las Ybor City Homes. Please view these similar condominiums in your area.